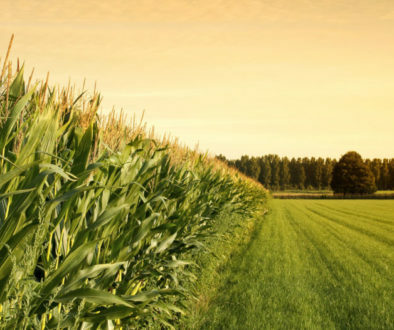 Fairfield, Iowa – Dexter Apache Holdings, Inc., an Iowa based employee owned company with diverse interests in manufacturing, financial services and distribution has acquired 100% of the interests of Cox Manufacturing Company, operating as Dalton Ag Products, headquartered in Lenox, Iowa. 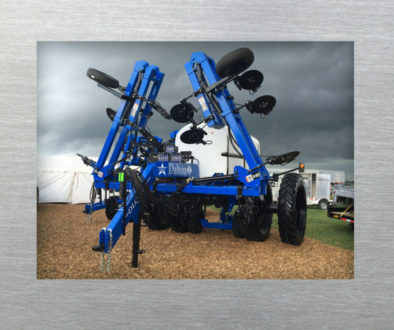 Founded in 1996, Dalton is a respected provider of fertilizer application equipment, primarily for the agriculture industry. 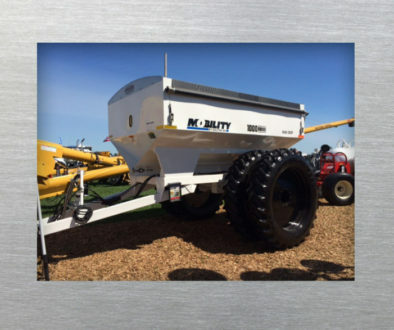 Dalton offers products for both dry fertilizer and liquid nitrogen applications, including tool bars, spreaders, running gears, tanks and trailers. Dexter Apache Holdings, Inc. was founded in 1894 as The Dexter Company. 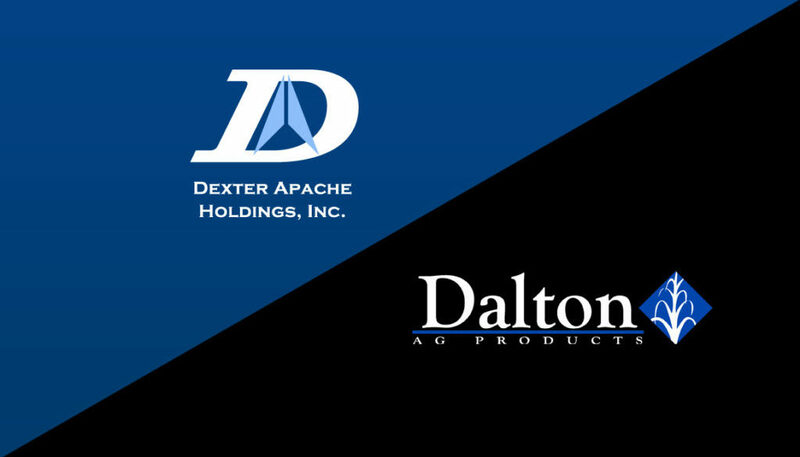 In addition to Dalton, Dexter Apache Holdings, Inc. owns six other businesses. Dexter Laundry, Inc., located in Fairfield, Iowa, is a leading manufacturer of commercial laundry equipment for self-service Laundromats, hotels, motels, hospitals, universities and care giving facilities. Leer, Inc., headquartered in New Lisbon, Wisconsin, is a leading manufacturer of ice merchandisers and walk in freezers and coolers. Apache Stainless Equipment Corporation, located in Beaver Dam, Wisconsin, provides stainless tanks and food processing equipment to a variety of industries. Crystal Group operates out of Hiawatha, Iowa and is a leading provider of rugged IT products for high impact, high demand environments. Dexter Financial Services, Inc., located in Cedar Rapids, Iowa, is a full service provider of financial products for Dexter Laundry customers. Century Laundry Distributing, Inc., located in Cedar Rapids, distributes commercial laundry equipment primarily in Iowa, Nebraska, Minnesota, Wisconsin and North and South Dakota. Dexter Apache Holdings, Inc. is 100% owned by its employees through an ESOP. For Dalton Ag Products company information, visit www.daltonagproducts.com. Dexter Apache Holdings, Inc. is owned 100% by its employees through an ESOP.